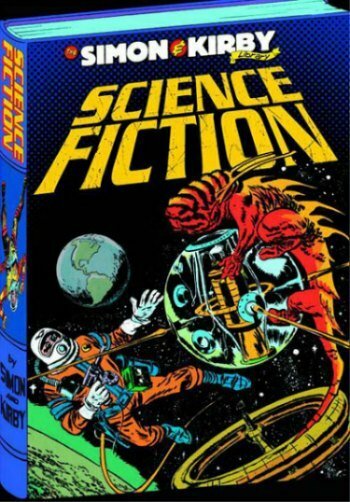 the simon & kirby library – science fiction : a big book of jack kirby sci-fi, mostly from the ’50s and filled with fantastic little stories. 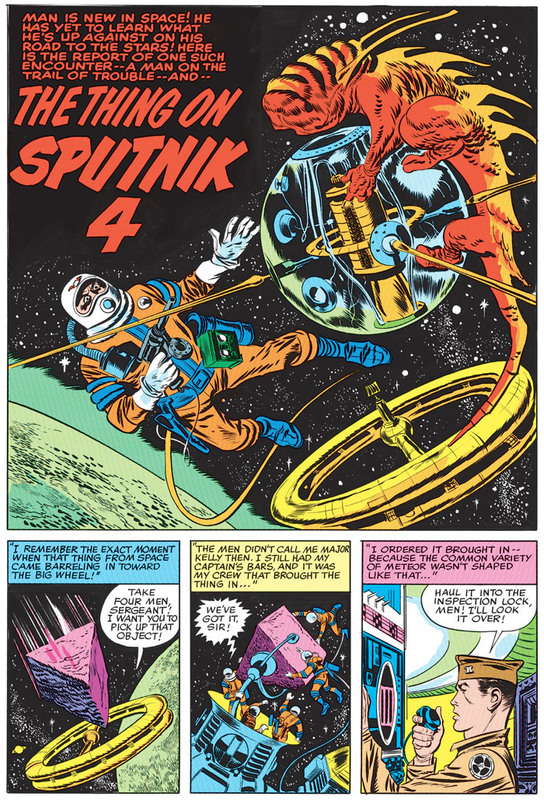 al williamson inks kirby for most of the stories here, and he draws a couple, too. 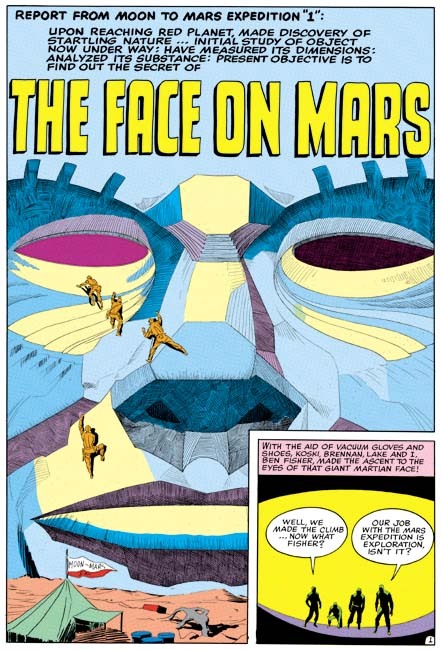 a trove of classic old-school sci-fi. 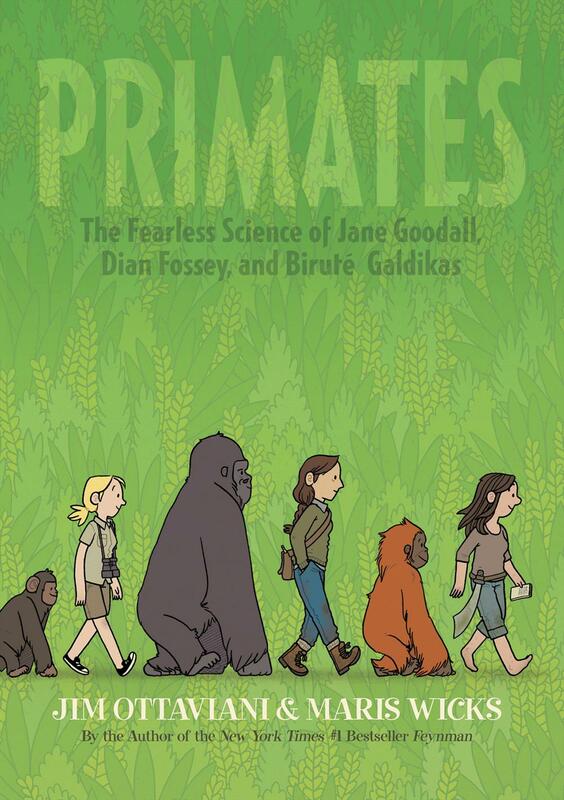 primates : this ogn looks at the lives of jane goodall, dian fossey, and birute galdikas, three women whose remarkable contributions and dedication to primatology offers a wonderful example of the human spirit. the art style is simple and charming, allowing easy entry into the lives of these women and the primates they study and love. 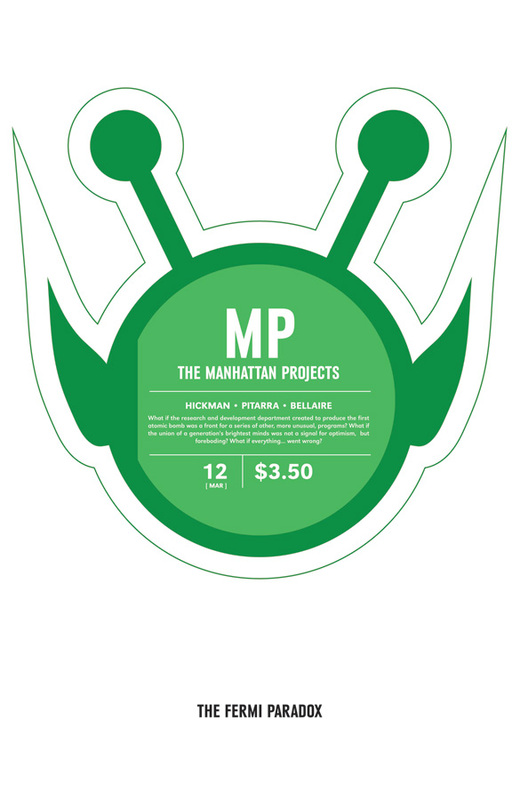 the manhattan projects #12 : this book has been on a roll. nick pitarra and jordie bellaire are looking good. 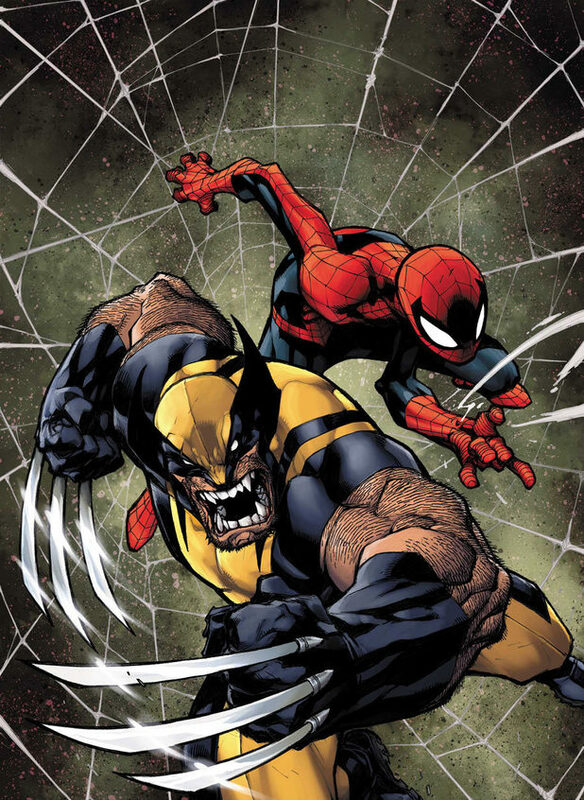 savage wolverine #6 : joe madureira jumps back into the game with gusto in this fun romp starring spidey, wolverine, elektra, and the kingpin. zeb wells came up with a great hook here (i won’t spoil it) and joe mad looks good. fun stuff. 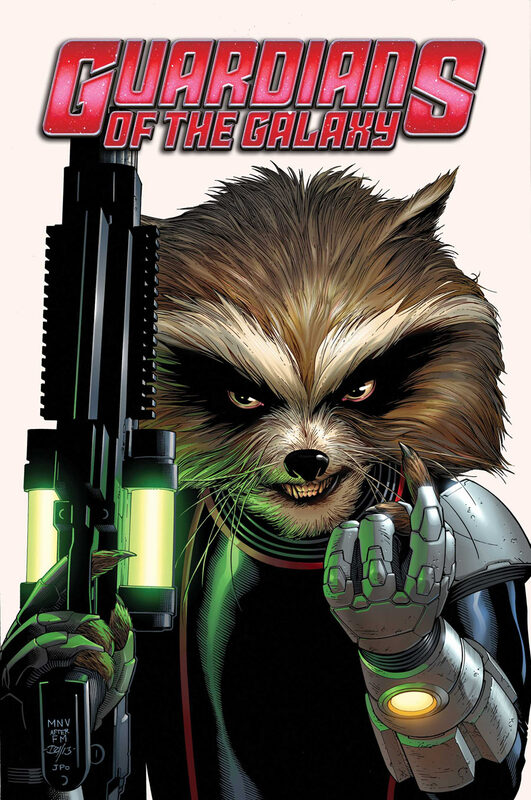 guardians of the galaxy #3 : i love rocket raccoon. steve mcniven draws a badass groot. that’s enough for me. 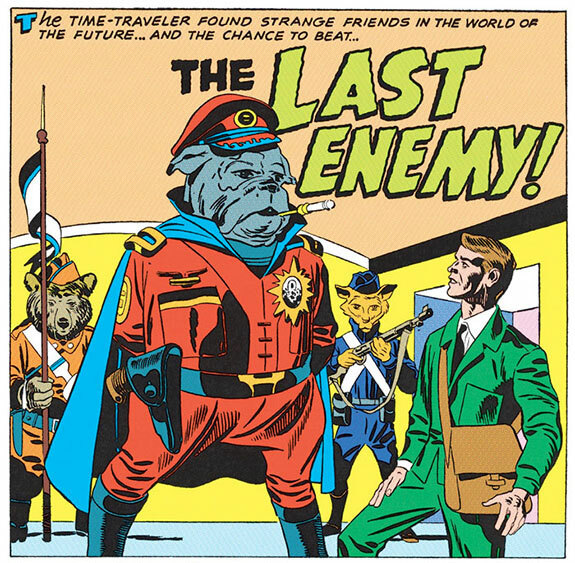 the true lives of the fabulous killjoys #1 : gerard way wrote some fun, zippy comics in THE UMBRELLA ACADEMY books. 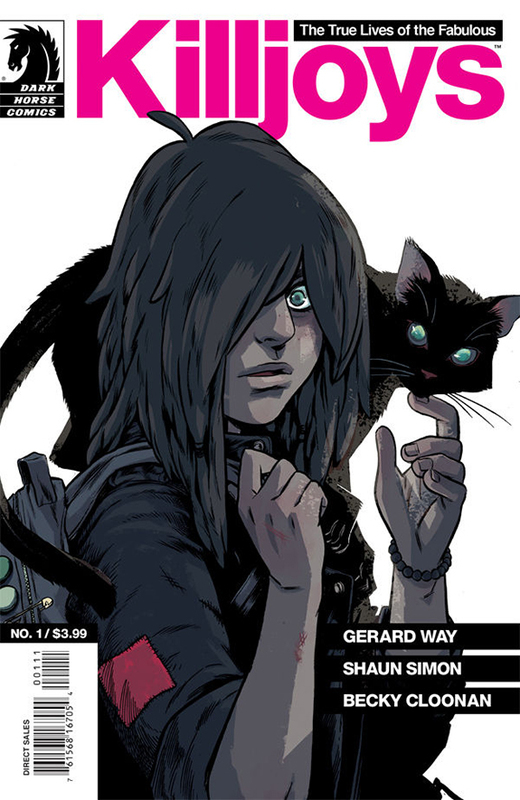 becky cloonan brings a joy for the medium and considerable chops to every project she works on. let’s see what they do together! 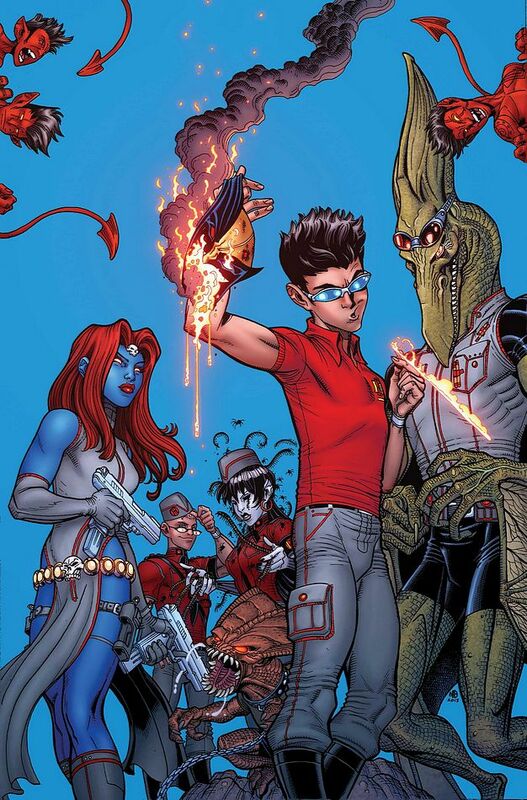 wolverine & the x-men #31 : nick bradshaw returns for the first day of school at the hellfire club academy. one of the little treats in comics every month.